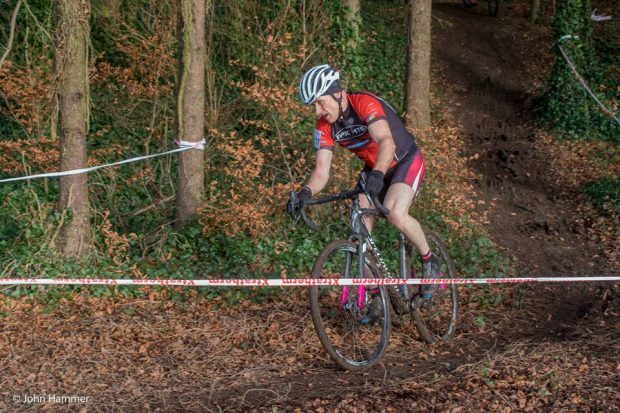 A big and belated congratulations to evergreen and ever keen John Doris, who finished one place short of the podium at The Cross Country 50+ Championships over the weekend. John went into the race as Leinster Champion having been a well deserved winner in Kells, Co Meath during November. Earlier during 2018 John clocked up victories on road (at the J.P Nolan race) and again off-road by placing 3rd at the Girona 3 day MTB. Well done John “always consistent” Doris. Wrap up well ! Moderate training pace. Easy Tour every Sunday with weekly leaders. Expect 50-60 kms(depending on ability,shorter for beginners) with coffee Stop. Leaving Grove Bar at 10am sharp. The Roubaix Ride in memory of Denis. Guests with CI licences welcome, contact us. Expect 50 or 90 kms(depending on ability) with food Stop. Leaving Grove Bar at 9am sharp. Easy Tour Bank Holiday with weekly leaders. 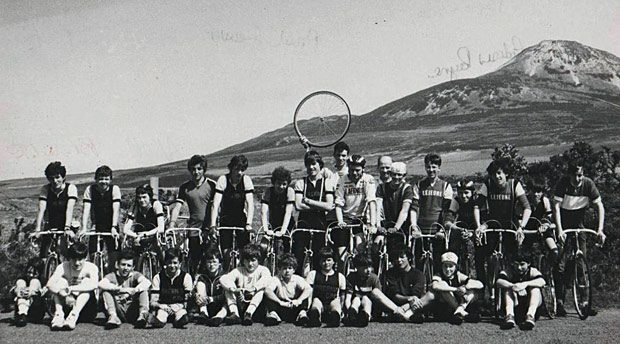 Sorrento Cycling Club now located in the Greystones/Delgany area of Co. Wicklow was formed in 1968 in the Dun Laoghaire / Dalkey area of Dublin and is an affiliated member of Cycling Ireland, the National Cycling Body. We currently have over 70 members from all over South Dublin and throughout Wicklow and run weekly road tours, Spring and Autumn training as well as a comprehensive racing calendar between Easter and late Summer each year. New members are always welcome....use the contact us link at the top of the page.